Your master suite is your sanctuary from the world outside: it’s where you shed the cares of the day’s stress, to wind down and wake up energized to face the new day. It’s also where you and your partner can spend time alone together, away from the rest of your family. Your master bedroom should evoke a sense of peace, tranquility and privacy. 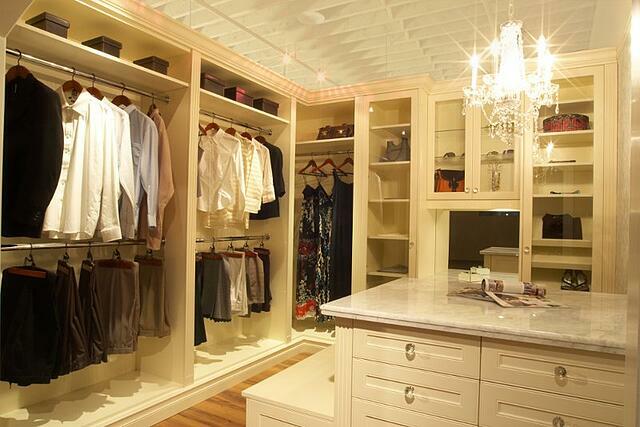 Closets are more than just storage space; when planned right, they can add value to your home. Depending on the size of your master suite, you can opt for one large or two separate closets fitted with pull-down hanging rods and custom shelves for your clothes, shoes and other accessories. If you’re going for two large walk-ins, you can position them across a small hallway that leads into your bathroom. For more privacy, your walk-in closet should be built into the side of the room that is away from the entrance into the suite. A deep soaking tub with a jetted stream can provide you with a soothing and relaxing means to wash the stress of a long day away. A large walk-in shower with a bench and a dual shower or multi-body spray system, with built-in spaces to store your toiletries. There’s nothing so unpleasant as stepping onto cold bathroom tiles on cool nights, so install heating tubes or mats under your tiles for heated bathroom floors. Enjoy a gorgeous view, or a private patio if you live in an area that affords you enough privacy by installing floor to ceiling frameless glass windows. If privacy is a bit of an issue, have the glass tinted or install blinds that you can draw down, if you so choose to. Modern design trends which call for spaces that open directly into the outdoors are on the upswing. You can choose between a ground-floor master suite that opens directly into a private garden or outdoor patio or upper-floor suite that opens into an outdoor balcony. 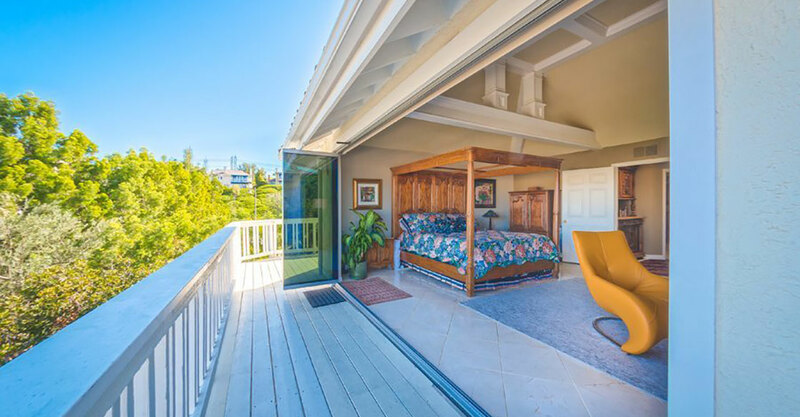 The two spaces separated by a frameless sliding glass doors, which in addition to enlarging your space, can also afford you a beautiful view throughout the day. Provide an additional living space within the master suite, to create a place where your family can gather together or where you can spend time indulging in some reading or quiet contemplation. You can also add a fireplace, which can serve as the perfect focal point for the rest of the room, and/or a HD flatscreen and entertainment system, if it appeals to you. There may be days when you’ll need to bring your work home, and you’ll need a quiet space away from the rest of the family. Instead of climbing into your bed with your laptop, you can create a dedicated space within your master suite, by partitioning it away from the main bedroom. Whether you’re remodeling your master suite or building a new one, it’s about creating a private and personalized space where you (and your partner) can shed your social persona and be yourself.